Home » Blog » The 3 Things I Wish I Had Learned Before Giving Birth. 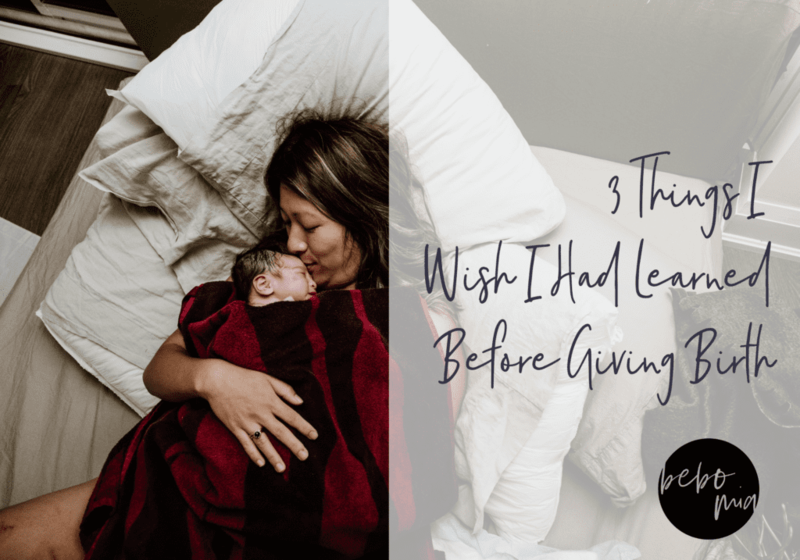 The 3 Things I Wish I Had Learned Before Giving Birth. If anyone has read my story you know that my first birth experience was traumatizing and life-altering. Throughout that pregnancy, I was under the impression I simply needed to “go with the flow” of everything in order to have the most positive birth experience possible. I was naive, and I didn’t have a clue what was waiting for me as soon as I walked through the hospital doors when I was in labour. Looking back, there are some very important things I wish I had known before giving birth, that I think, could have spared me the obstetrical violence I experienced, and the trauma of almost losing my life. 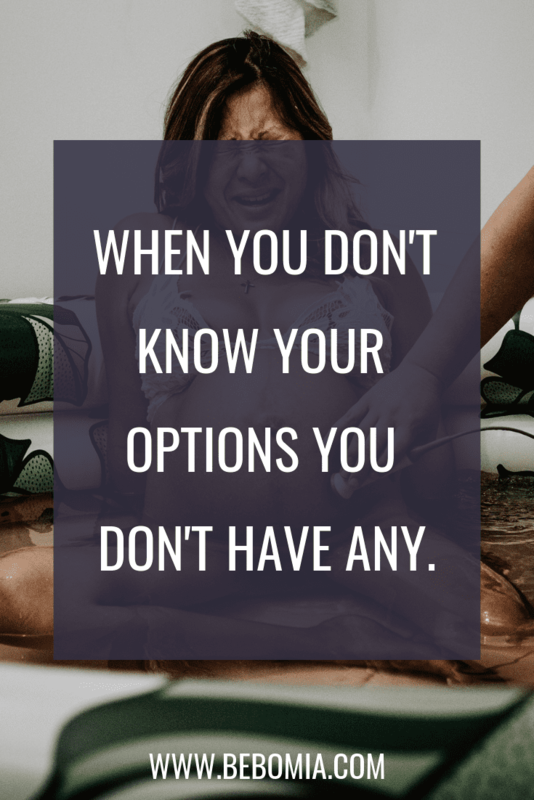 As the saying goes, “When you don’t know your options, you don’t have any”, so here are the 3 things I wished I had learned before giving birth. 1. My Options and that I ALWAYS have a choice. 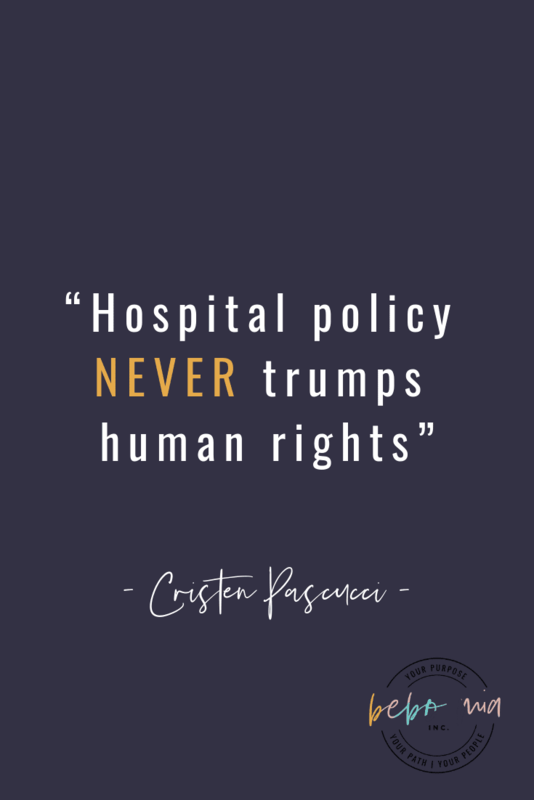 To quote Cristen Pascucci from www.birthmonopoly.com “Hospital Policy NEVER trumps human rights”. A birthing person ALWAYS has a choice in what happens to them during labour, even if it goes against a medical recommendation. WHENEVER a medical procedure, intervention, or test is about to be performed, there NEEDS to be permission given and it is COMPLETELY the birthing person’s choice as to whether it happens or not. Almost NO ONE knows this before they give birth. They assume they have to do whatever they are told do. It wasn’t until I was pregnant with my youngest daughter, Nora, that I truly understood the importance of educating birthing people. And that’s exactly when I started my Childbirth Educator Training in order to do whatever I could to make sure other parents didn’t have to feel the way I did. Quality childbirth education doesn’t simply prepare someone with ONE method of giving birth, or ONE coping strategy. It goes over ALL of the options and prepares the birther with a plethora of techniques for coping and navigating the birth system as it is. 2. It’s mostly mind over matter. Birth is one of the toughest mental games someone will “play” in their lives. We often don’t do anything to prepare for labour mentally, because we assume it’s mostly physical. While, yes labour is physical, we need to understand that our bodies will do what they were created to do without our minds consciously directing them. Labour will progress, and the body will work optimally if we are in what is called the “parasympathetic” nervous system. That’s the frame of mind where life is good, all is well, and we are excited about birth. If we are existing in that place in our minds where mistrust, fear, anxiety and worry lives, the body does not function as it should. Where is the birther’s mind during contractions? How are they coping psychologically? We know that not all pain is bad pain. Labour pain should be looked at as good, proactive sensations versus dangerous potential tissue damage. It is common for me during one of my childbirth education series to tell parents, “There are endless possibilities for where you might end up giving birth. You may be planning a water birth at home, and end up in the hospital with an epidural. OR, you may intend to give birth in the hospital and end up giving birth in the car”. When working with expectant parents the goal is to communicate that adaptability, and the ability to stay calm and navigate the changes as they come is an essential tool for preparing for labour. It’s most definitely mind over matter. 3. How to shut down the fear response. The Fight or Flight response is a primitive, biological and important response when running for our lives away from something dangerous was a real threat – now, for the most part, we have many ways to mitigate environmental risk factors (eg. predators and harsh weather conditions). This response is NOT conducive for labour. The fight or flight response will stop labour in its tracks. Luckily, there is a solution to this automatic response. It takes intentional daily practice and brain training, and we have the capability of turning off this response if we choose to. This is what we commonly refer to as mindfulness. Mindfulness is the ultimate off-switch for this response, it is a superpower when it comes to navigating the birth system. We can rewire our brains so that during labour, we are relying on what we CAN control versus everything that we can’t. The ability to stay calm and make rational decisions is vital when giving birth, and even more so when it comes to parenting. This “superpower” can be taught in a way that doesn’t feel overwhelming or unattainable to everyone. You don’t need to sign up for fancy meditation groups. It can be done anytime, anywhere. And with just a little bit of practice, I can guarantee that you will see a difference. With these 3 tools I believe I would have had a much different birth experience the first time around. I wish I had taken a quality childbirth education series that touched on these. Not having access to that was the biggest motivator for developing the bebo mia Childbirth Educator Certification. We want educators utilizing a multitude of tools, resources, and strategies for birthing families. Our educators teach a whole-body approach to birth that minimizes fear and increases confidence for both birth and parenting. We also consider that there are a lot of factors that affect the birthing experience and we take an anti-oppressive approach to tackling some of the major issues that birthers are facing, particularly in hospitals. When you don’t know your options you don’t have any. Toni is a Doula, Birth Photographer, Childbirth Educator, and Program Coordinator at Bebo Mia Inc. She lives on Southern Georgian Bay in Ontario, Canada with her family. If you are passionate about birth. If you want to bring awareness and education to birthing families in your community. 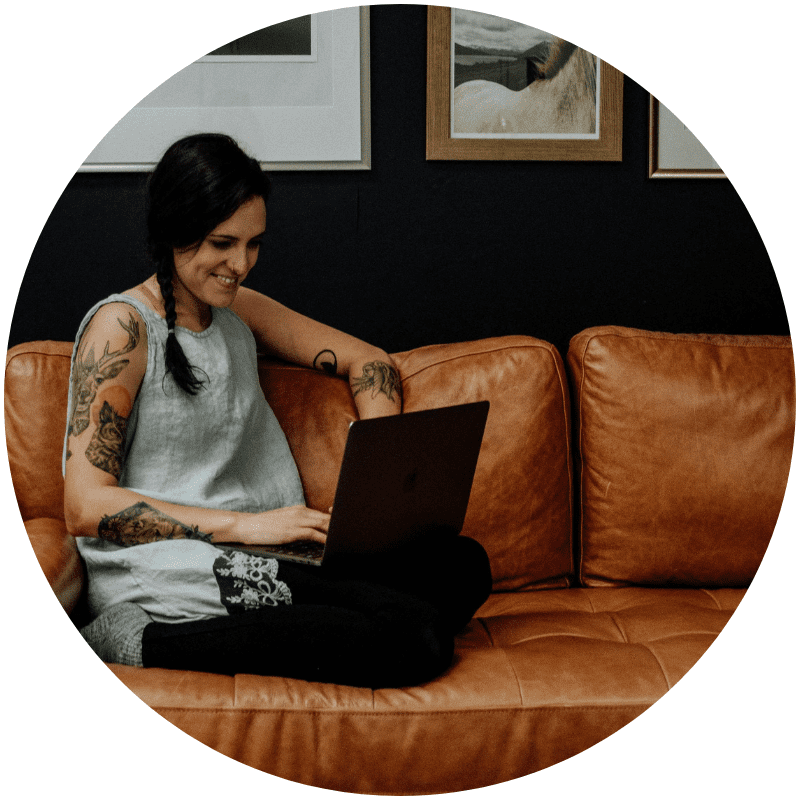 If you are committed to finding and using evidence-based resources, and unbiased medical information, check out our bebo mia CBE certification and start teaching classes in as little as 6 weeks!